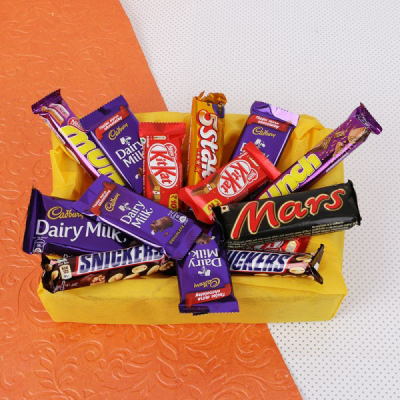 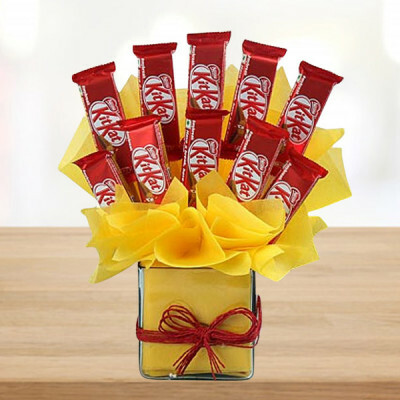 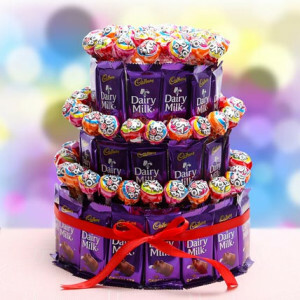 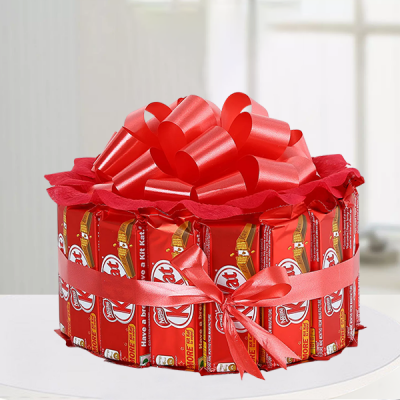 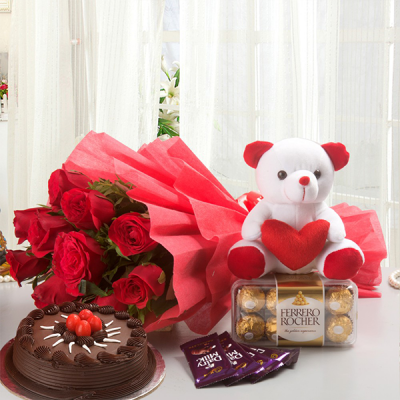 Choose all the favorites of your sweetheart and send Valentine's Day Gift Hampers online with MyFlowerApp. 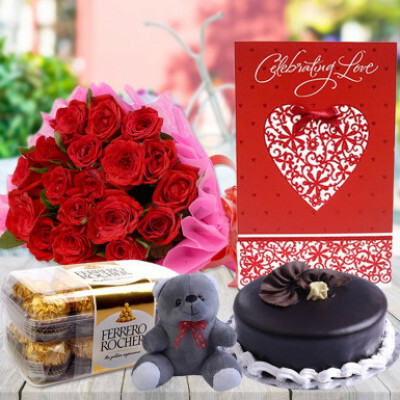 Select from our range or create your own combos featuring elegant Valentine flowers, teddy bears, chocolates, and cakes. 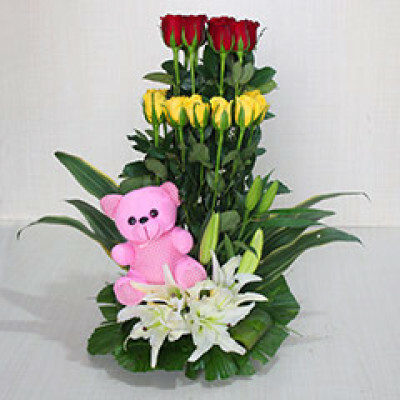 We offer delivery throughout the country with free shipping. 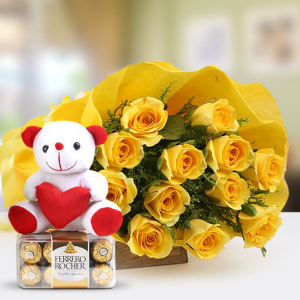 Love is not something you find. 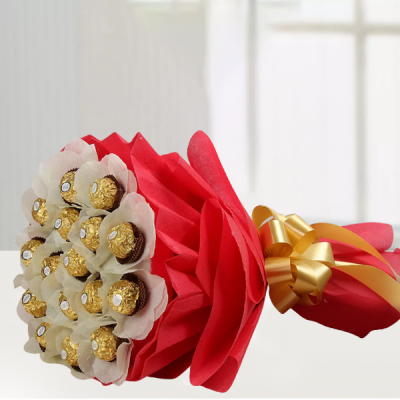 Love is something that finds you. 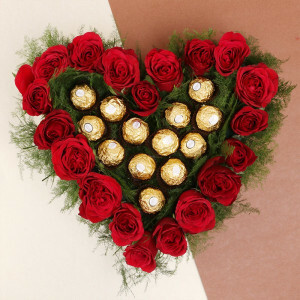 And being in love is one of the most beautiful feeling ever. Celebrate your love; on the day, Cupid is the busiest, by sending Valentine's Day Gift Hampers Online To the object of your desire, with MyFlowerApp. 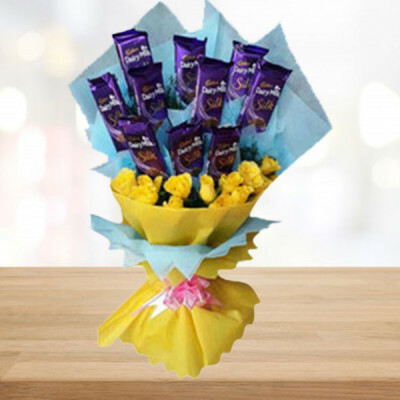 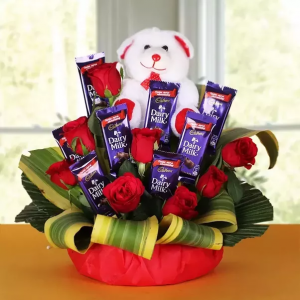 Select from a plethora of romantic flowers in gorgeous arrangements, teddy bears, delicious chocolates, scrumptious cakes, and so many more combos and get them delivered anywhere in India with our trusted delivery services. 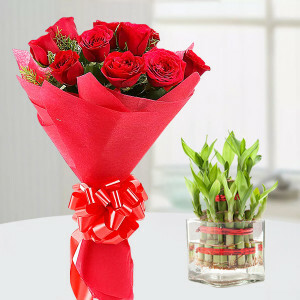 Expressing your thoughts and emotions does not come easily for most of us. 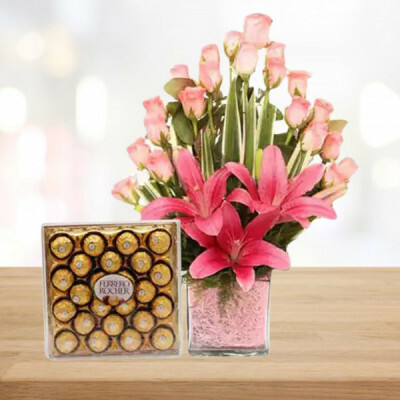 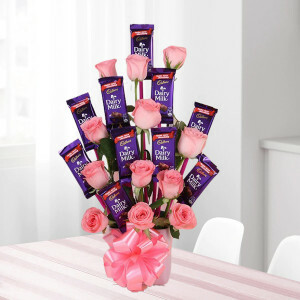 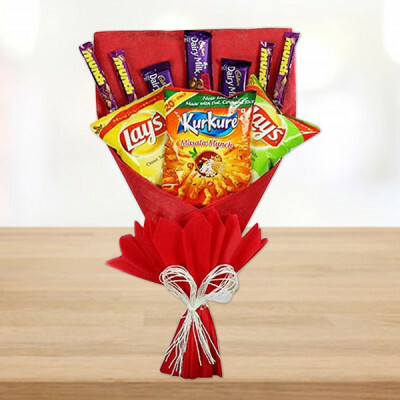 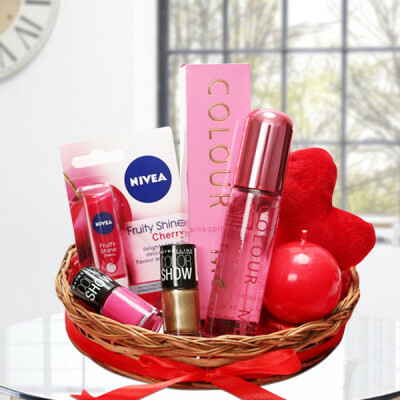 If you are struggling with expressing your affection to your ladylove as well, select a gift hamper from our vast selection that expresses your emotions perfectly. The cost of the gift does not matter, the feeling behind the gift does. 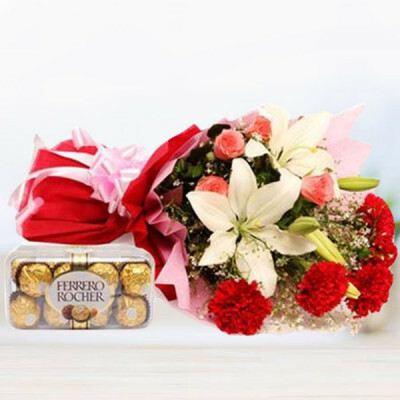 They can speak for you when words fail and these gift hampers will be more eloquent than any love poems ever can be. 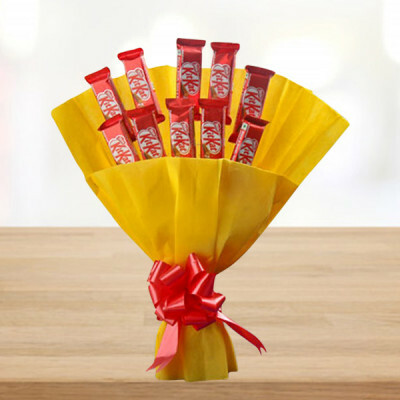 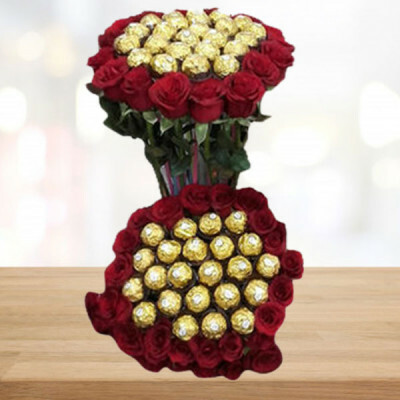 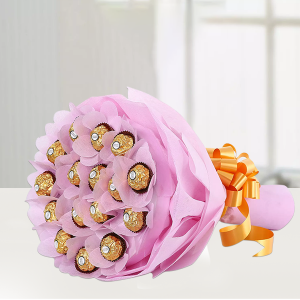 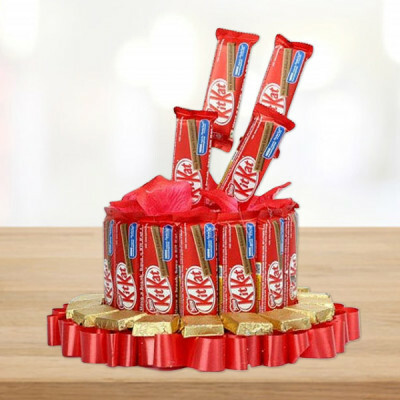 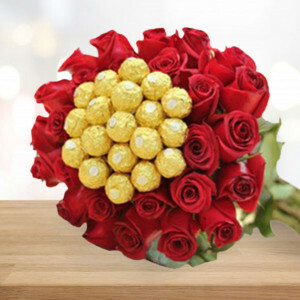 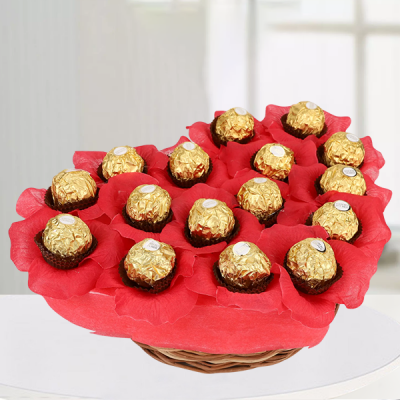 If you are saying ‘I Love You’ for the first time, Red Roses and chocolates are the way to go, maybe a Rose Heart Full of Chocolate or a Ferrero Rocher Roses Bunch. 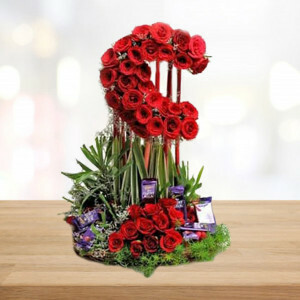 Or if you want to make her Valentines special, get her a ‘Roomful of Roses’ or an ‘Alphabet flower love’ – a floral arrangement in her initials. If someone cares about you, you will not ever have to wonder how they feel, they'll constantly remind you. 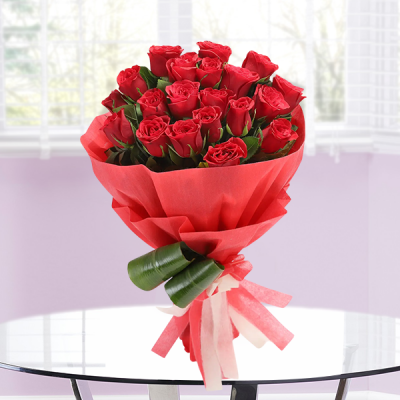 So why don’t you take a step towards reminding them of your love too? 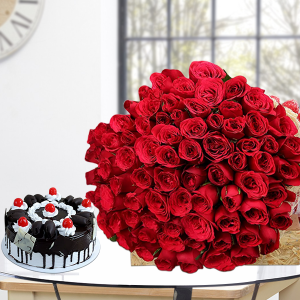 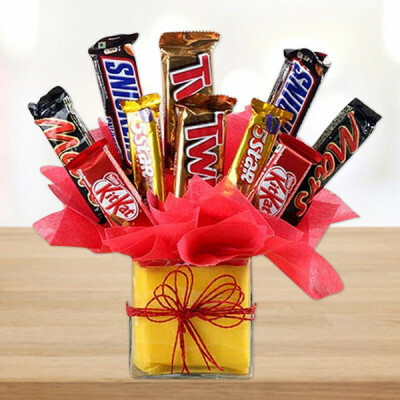 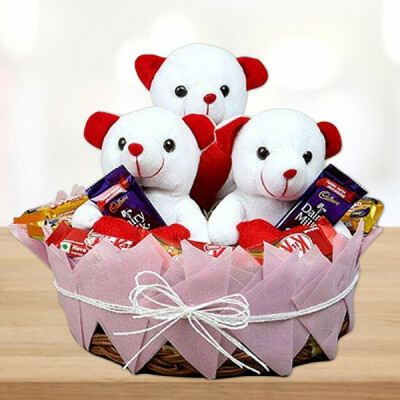 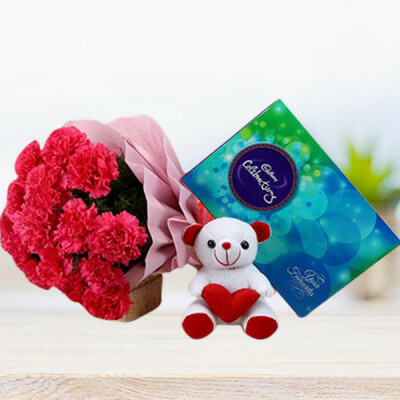 This Valentine's Day 2019, let the love of your life know how much you love him, by sending him Valentine's Day Gift hampers online with MyFlowerApp. 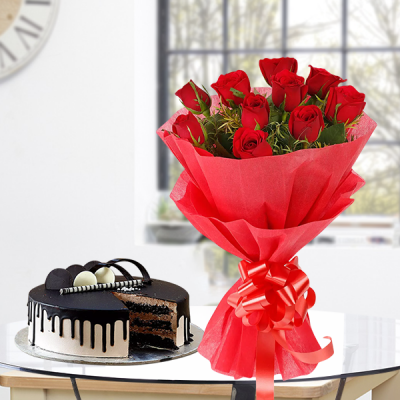 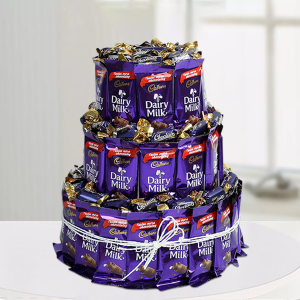 Send a photo cake to your boyfriend in another city, to remind him of your lovely times together. Or get your husband a Heart Shaped Fur Cushion, because what can be cuter? 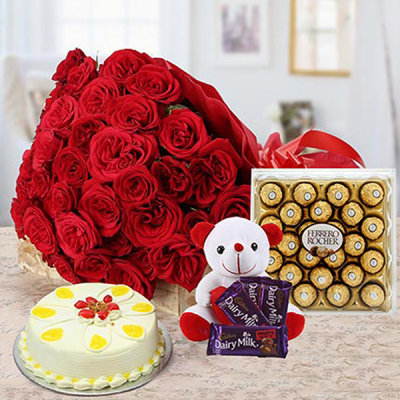 No matter where your soul mate is, we will deliver your deep affection for him, anywhere in India and overseas. 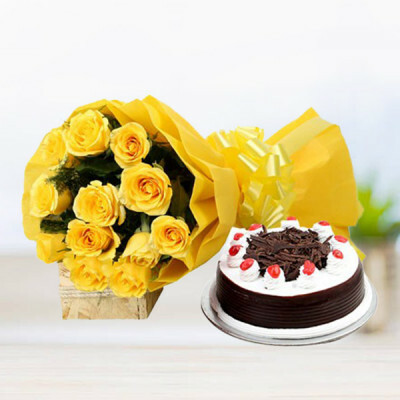 We offer free shipping, in any city in India, including Pune, Delhi, Kolkata, Hyderabad, Mumbai, Chennai, Bangalore, Gurgaon, and more. 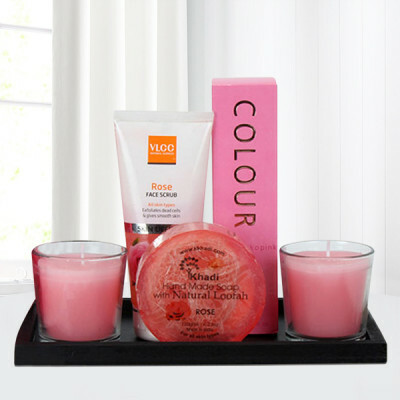 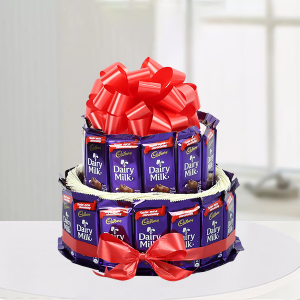 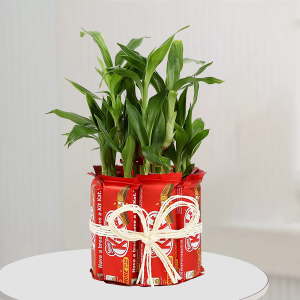 You can also opt for our express, same-day, and midnight delivery services to send gift hampers abroad.